Don’t pay $275 Now from only $149! 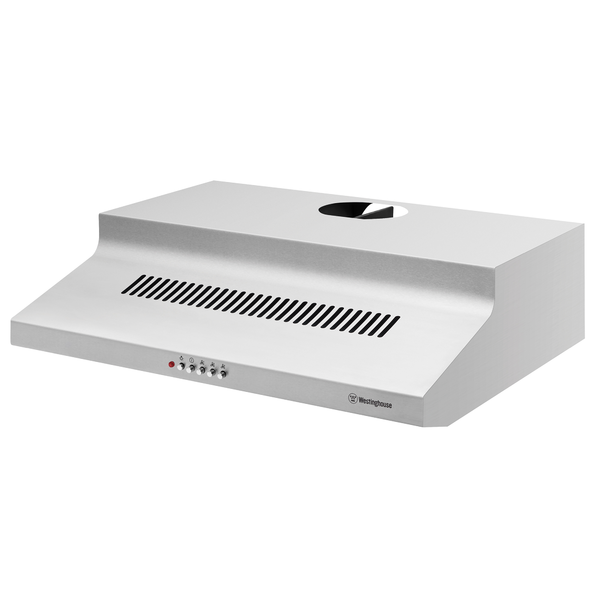 This Westinghouse WRF610SA Rangehood is a factory second appliance. These Fixed Westinghouse Rangehoods sell in discount retailers for $275, but we can offer it for the best price in Sydney. It comes with a 12 month factory warranty, from Electrolux. The Rangehood is complete, undamaged and unused. This is A-Grade New Appliance Stock. The huge discount is simply because the Box is a bit dodgy. There is nothing at all wrong with the rangehood. 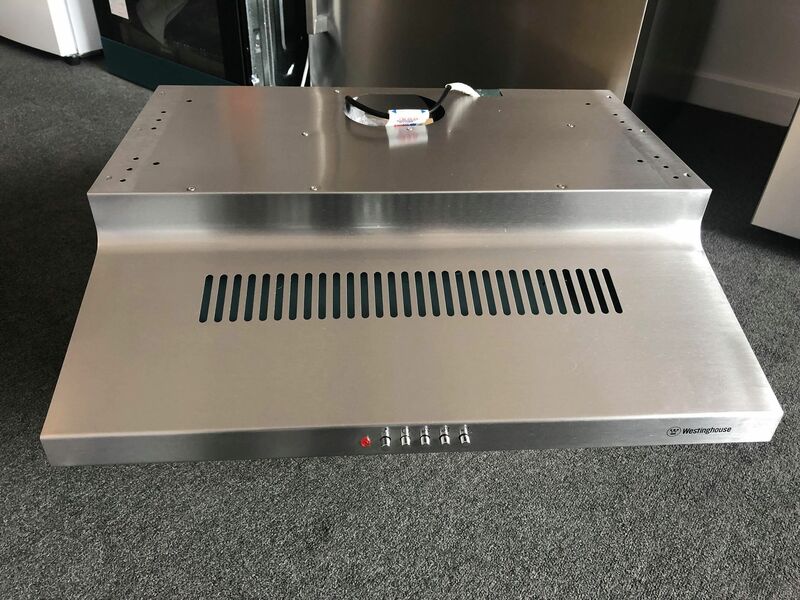 A stainless steel finished, universal rangehood with Inter-locked push button Controls, 600mm in width, with a 3 speed single centrifugal fan.